​The South African Government continues to help and respond to the urgent needs of its neighbouring countries following the humanitarian disaster left by Cyclone Idai. 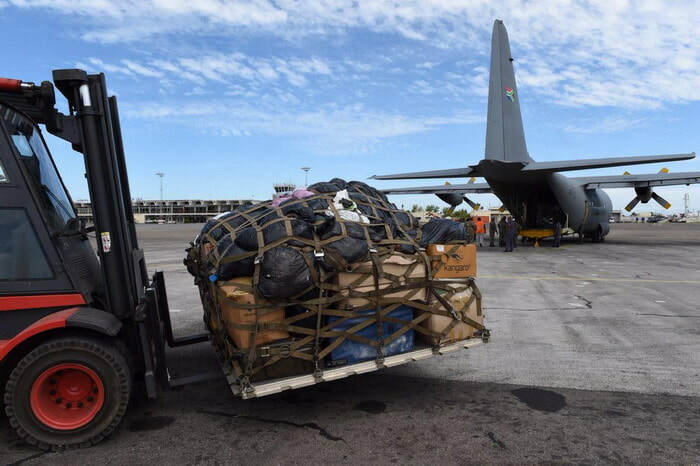 On Tuesday, 9 April 2019, members of the South African National Defence Force departed from the Waterkloof Air Force Base to Malawi with various relief items donated by companies, religious organisations and ordinary South Africans. The items included clothes, blankets, water purifiers and dry food. Also included in the consignment was medical supplies donated by the Department of Health. 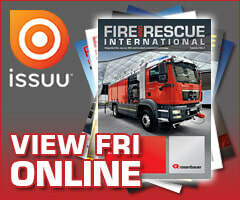 “We remain indebted to all South Africans who have heeded the call for urgent relief donations. You have demonstrated the true spirit of Ubuntu. A large number of communities have been affected by this and continued assistance will be required for a while,” International Relations and Cooperation Minister Lindiwe Sisulu said. Receiving the donations, the Malawi’s Minister of Homeland Security and Disaster Management Affairs Nicholas Dausi said, “We thank the people and government of South Africa for coming to assist in our time of need. These supplies came at the right time and will go a long way in assisting our people”. Sisulu appealed to South Africans to continue donating towards this just cause. 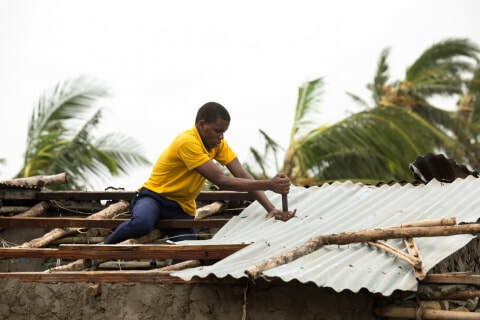 The devastating tropical Cyclone Idai has affected an estimated three million people in three of the Member States of the Southern African Development Community (SADC) region; Malawi, Mozambique and Zimbabwe. 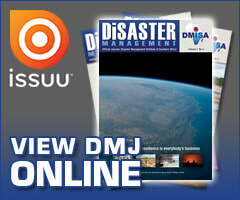 The three states have declared national disasters and requested immediate international support. In light of this situation, the SADC Chairperson President Geingob of Namibia will launch a regional appeal for humanitarian assistance. The support, SADC said, will also aid in early recovery actions in the affected districts, thereby helping them to rebuild their lives, livelihoods and economies. 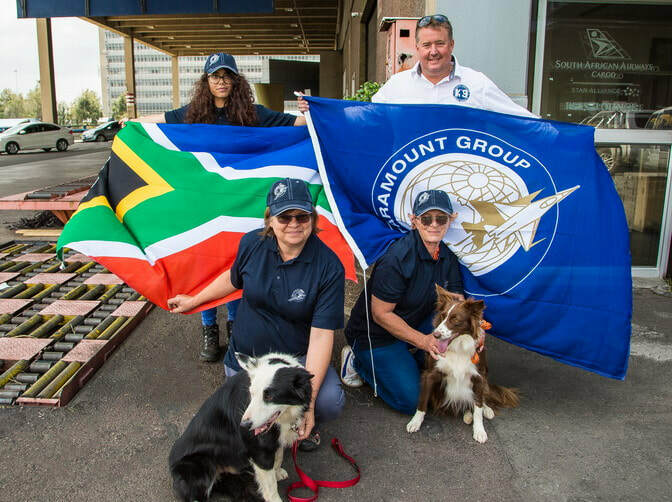 Paramount K9 Solutions, subsidiary of Paramount Group, the South African-based global aerospace and defence company, announced that the specialist K9 Search and Rescue Units that it deployed to disaster-stricken areas of Eastern Zimbabwe, have returned home to South Africa after playing a significate role in rescue and recovery operations amidst the aftermath of Cyclone Idai. 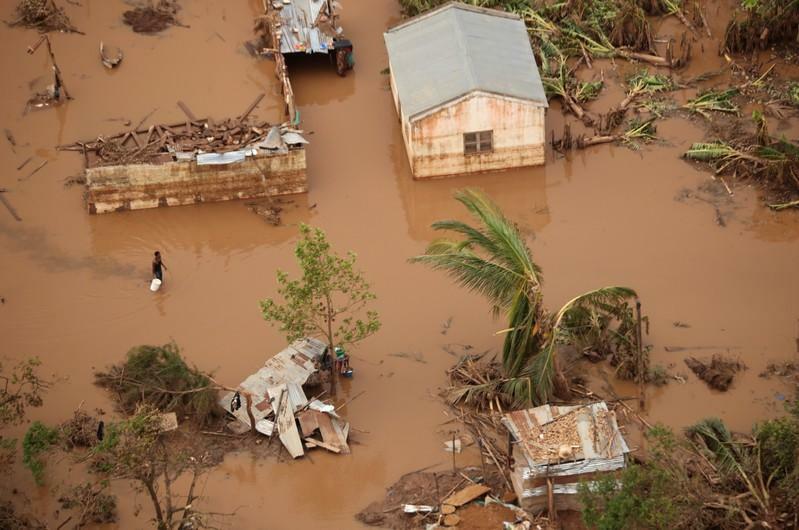 Cyclone Idai, which the United Nations has described as “…one of the worst weather-related catastrophes in the history of Africa”, has claimed the lives of at least 200 people to date in Zimbabwe, with 180 still missing and feared buried in the rubble. Some 270 000 remain in urgent need of humanitarian aid, according to the UN’s World Food Programme (WFP). Eric Ichikowitz, Director of the Ichikowitz Family Foundation, stated, “We are very proud to play our role in bolstering the efforts of the Zimbabwean Government and various humanitarian organisations in providing the capabilities required to complete the grim task of recovering the bodies of those who perished in the disaster. The aftermath of Cyclone Idai presented all rescue and recovery teams with exceptional challenges due to the damage caused to roads and other infrastructure. One of the largest of its kind in Africa, Paramount’s K9 Academy addresses the ever-increasing need for effective training in order to carry out a wide array of tactical assignments, including anti-poaching activities, wildlife contraband detection, special forces operations and Ranger K9 handler training, all of which have garnered well-documented success rates. In the note, dated 4 April 2019, the World Bank said its approach does not capture indirect losses including reduced productivity or business interruptions and could only provide a certain degree of accuracy.